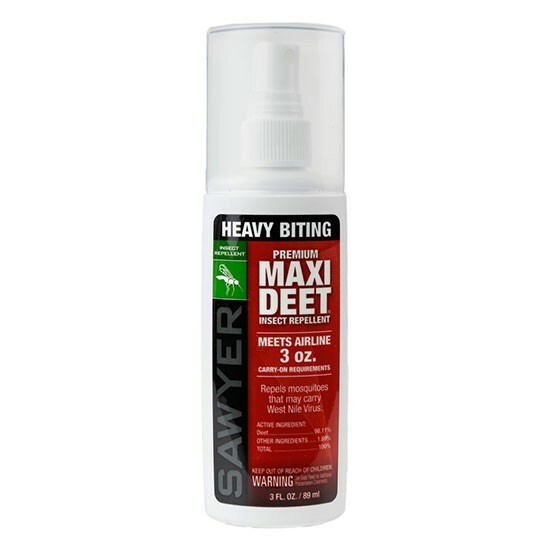 Zika, West Nile, Encephalitis are just a few of the viruses transmitted by mosquitoes… protect yourself and your employees with mosquito repellent products that offer superior protection. 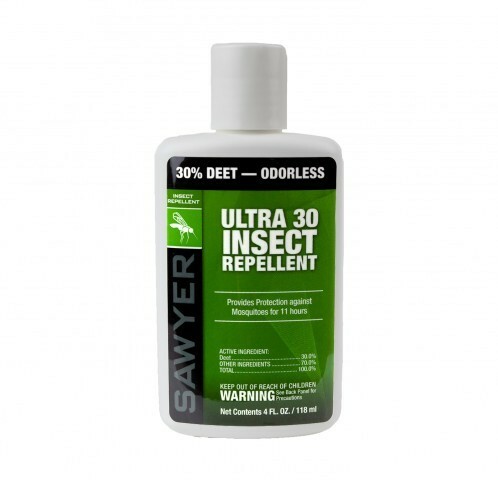 Jones Hydraulic Service is proud to carry Sawyer insect repellents. 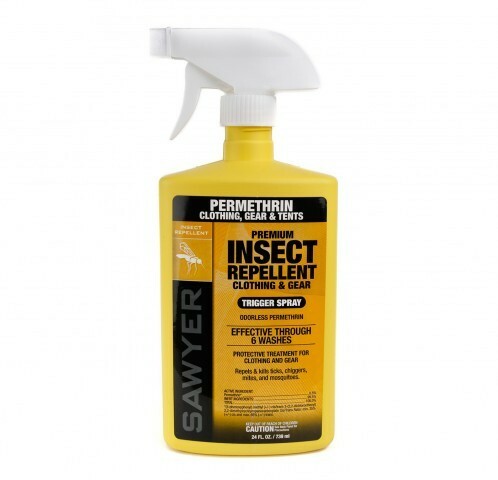 Sawyer offers superior protection against mosquitoes and other various insects with their odorless Peremthrin repllent that is designed to be used on clothing and gear. Peremthrin lasts up to 42 days or six washings and does not harm finishes or fabrics. 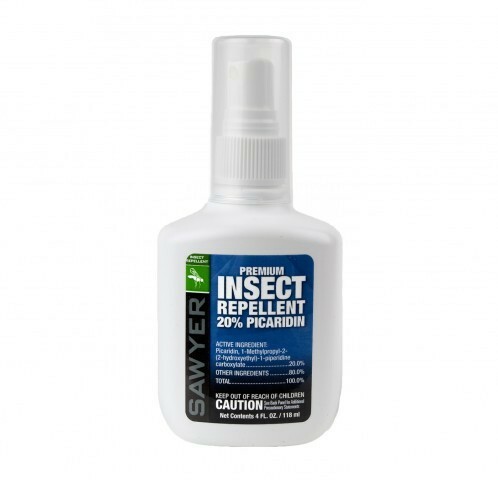 Sawyer’s line of topical insect repellents protect your exposed skin against mosquitoes, fleas, ticks, chiggers, gnats and more. 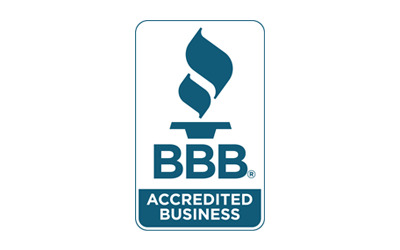 We are committed to providing high quality mosquito repellent products that are in stock and ready to ship from our Houston facility. If you are located in the Houston area, please stop by and visit our Hydraulic Tool & Safety Supply Showroom located at 5955 Armour Dr. Houston, TX 77020. Showroom hours are M-F 8:00am-4:00pm.